Happy Thursday, y'all! Yesterday I tried out a Pinterest pin that looked too good to be true. Do y'all love Sonic drinks? My favorite has got to be their Diet Cherry Limeade. 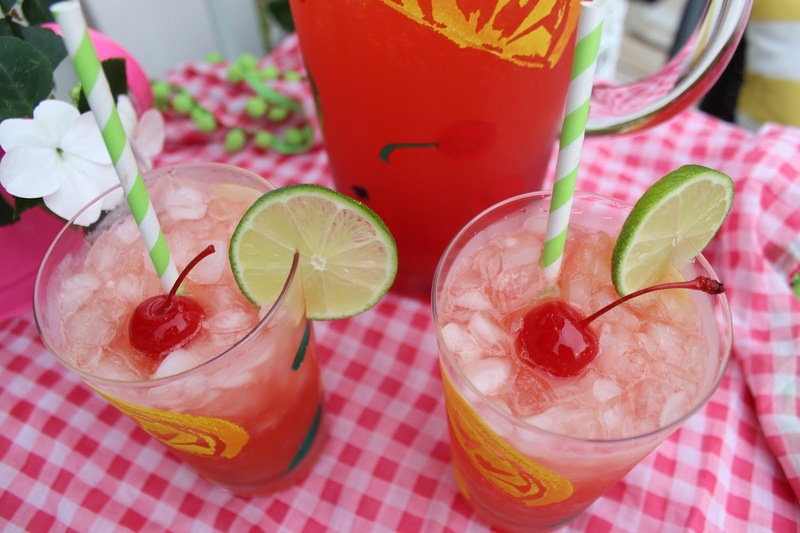 The regular cherry limeade is delicious, but the diet one is even better...and fewer calories! I saw a DIY recipe on Pinterest and decided to try it out. You can see the original pin here. The recipe is SUPER simple to make! 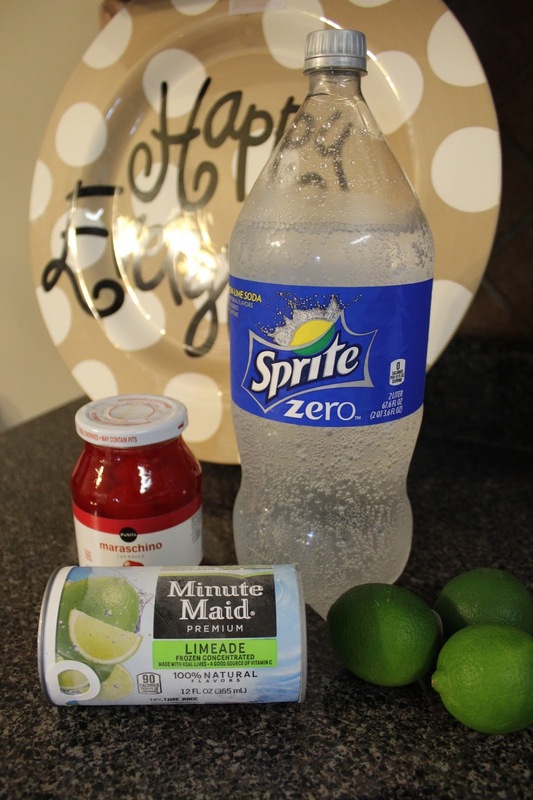 All you need is a Sprite Zero, a can of frozen limeade, and a jar of maraschino cherries. 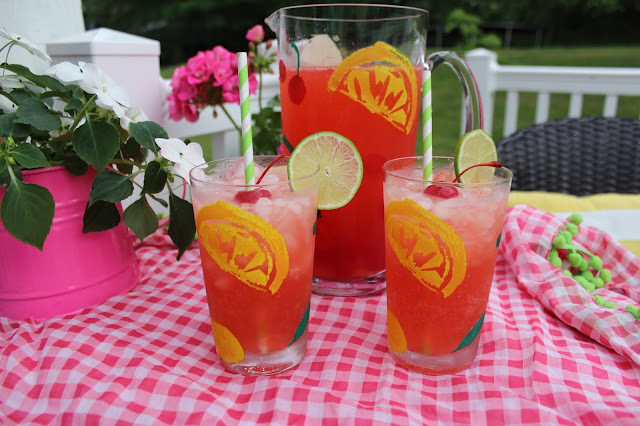 Just pour all three ingredients into a pitcher and voila! You have your very own Sonic Diet Cherry Limeade. I cannot believe how much this tasted like the Sonic drink. The only difference I could tell was this DIY version is sweeter, which I actually prefer. I am so pleased with the success of this Pinterest pin that I want to try out more SONIC drink recipes! What is your go to Sonic drink? I'm not that adventurous and usually just stick with the Diet Cherry Limeade, but I want to try new ones and I'd love to hear your favorites!